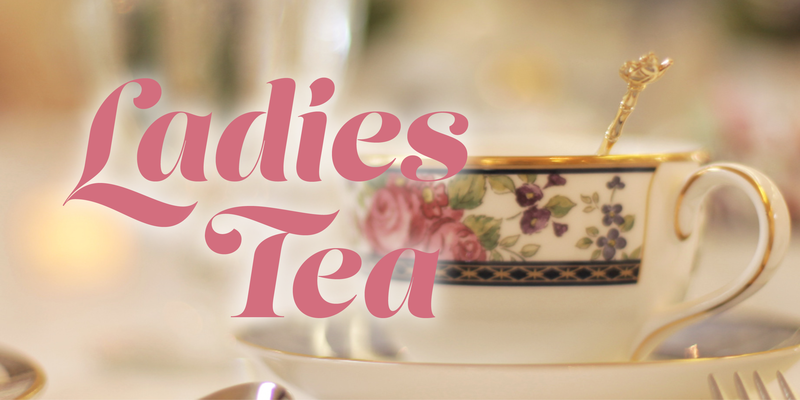 The annual Ladies Full Tea will be held in loving memory of Mary Lou Dickerson at 11:30 a.m. on Monday, Feb. 4, 2019, at the Temple Terrace Golf & Country Club. In 2008, Mary Lou founded the tea with the assistance of Janette Cunningham and Barbara Main to provide scholarships for Florida College students. After many years of faithful service to the Lord, Mary Lou passed away on Jan. 31, 2017. Guests at this year’s Ladies Full Tea will sit at one of 20 beautiful tables, each set with tea service and decorations from a different hostess. There will be several handmade items auctioned off again this year. Please bring adult guests only. Regretfully, we are unable to accommodate any dietary restrictions.